Just when your own busy schedule couldn't get any crazier, you’re nominated to be responsible for the office event. Oh boy, now what? With healthy eating being all the rage these days, it can be downright difficult to make everyone happy at your next catered event. 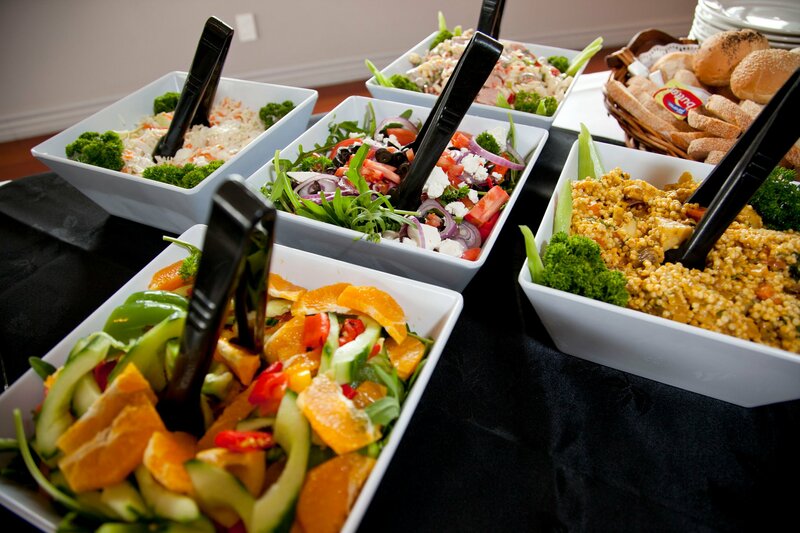 So, with respect to that, how do you go about creating healthy catering options at your next event, especially when there are so many different dietary restrictions and personal preferences? Topics: "Healthy Catering", "Catering", "Functions and events"